This 3 bed 1 bath, 1,400 sq. 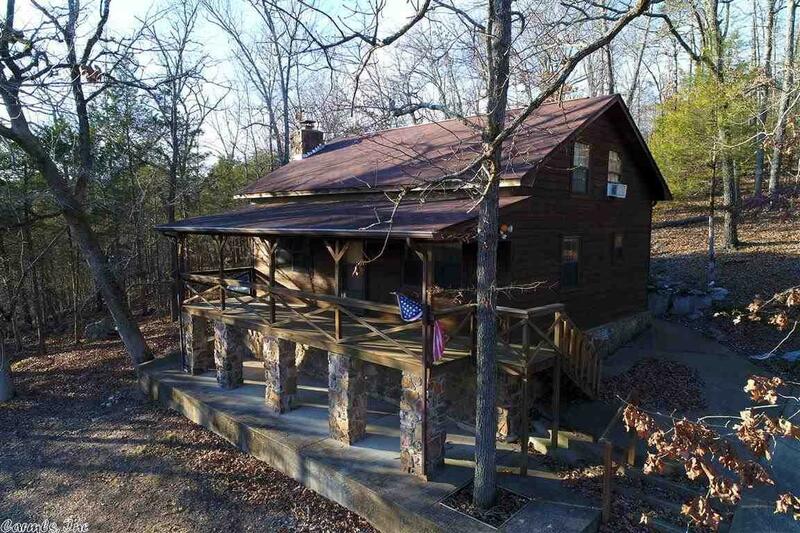 ft. home sits in the middle of 4.55 acres of mature woods. Nestle by the natural stone fireplace that sits below an open air loft or sip your coffee while enjoying the views from the covered front porch. You'll love the pine walls, large country kitchen & oak floors in the living room. It's a rare combination of privacy and convenience as Mtn. View, National Forests & trout fishing are just minutes away.